Think Assassins in fantasy fiction - and you have a handy number of names that pop into your head. Brent Weeks Angels Trilogy, Robin Hobbs' Assassin series and of course, for those of you who have played the games, the Assassin's Creed. 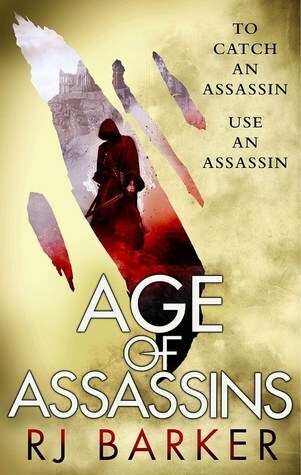 Girton Clubfoot is possibly another name you want to add to that pantheon of greats having had a fantastic opening with the Age of Assassins by R J Barker. I just finished the first book and I really, really enjoyed this one. I had been meaning to get into the Wounded Kingdom trilogy by R J Barker for a while now - This whole series comes highly recommended by a few of my favourite bloggers and so I bought the book one the first chance it came up on sale. Been a while since I posted anything on this meme ( Looks like it's been discontinued?) but would like to go ahead anyways and post my anticipated books for this year ( and the next!) in the speculative fiction space. 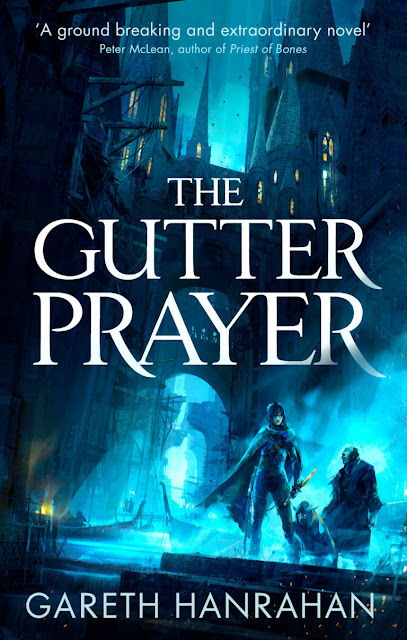 This week - we are focusing on The Gutter Prayer by Gareth Hanrahan, another remarkable debut that has generated all the right buzz and has just the most amazing premise, for a dark fantasy novel. Coming from Orbit books, this one is set to hit the shops early next year. 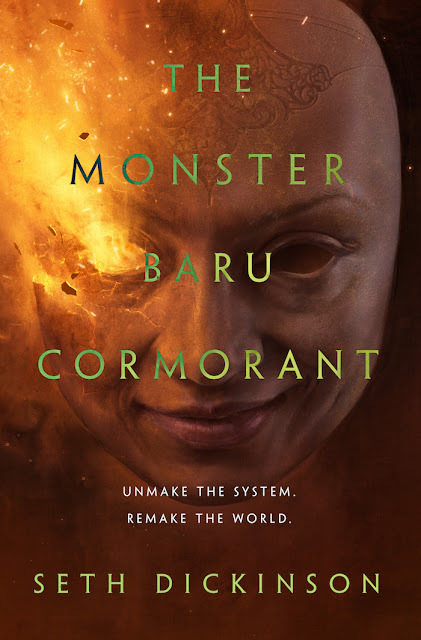 Anna Smith-Spark, the queen of grim-dark is back at it again, with this viscerally ambitious follow-up to the dark salvo, Court of Broken Knives (that I enjoyed, ah so much!) 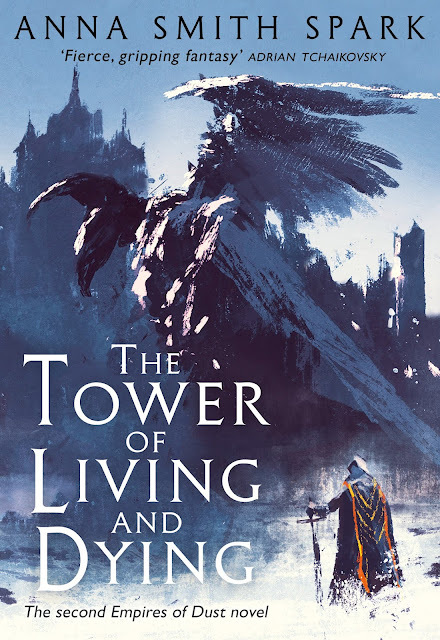 that introduced us to the Empires of Dust and a motley crew of dark, broken damaged characters headed by Marith Altrersyr, King Ruin and his queen, Thalia. Book One was a study in violence and darkness but one that shone bright with the raw beauty of Anna's writing that was punchy, moving and just so immersive in it's unpredictable quality to enthral and shock.